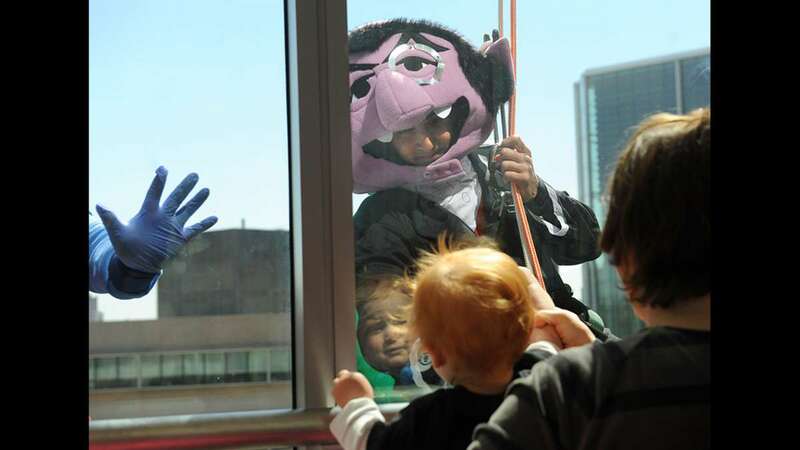 Sesame Street characters scaled a wall of Children’s Hospital of Philadelphia’s (CHOP) South Tower on Thursday to surprise patients with an Earth Day theme. 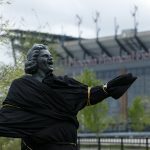 “We have been cleaning the windows at CHOP for years,” said Jenkintown Building Services owner Marty Tuzman. 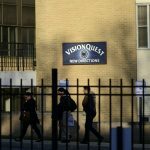 “When the workers would rappel down the building and do the cleaning we noticed the kids in the hospital would interact with them by waving and touching the glass. 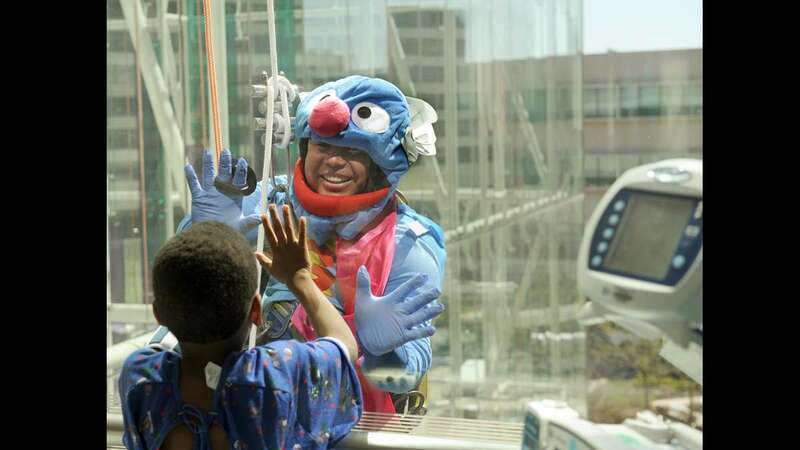 To make the interaction a little more fun, Tuzman and his crew decided to have workers dress up in Sesame Street costumes and give the kids a chance to connect with the outside world. 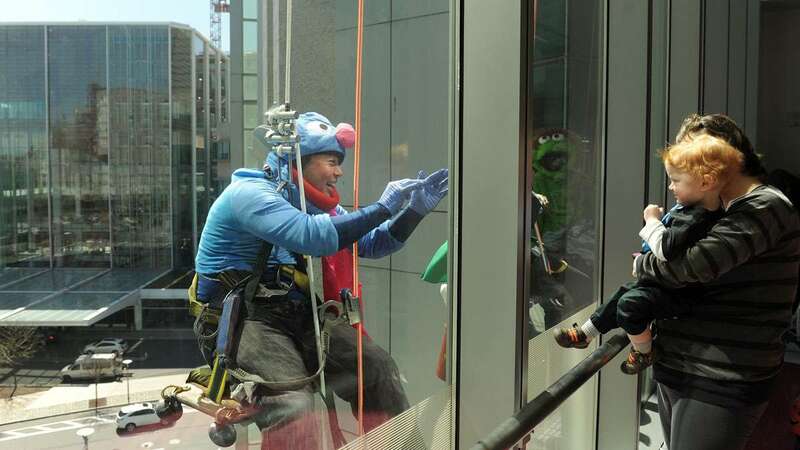 The window washers have celebrated Earth Day with CHOP patients for the last three years with gravity-defying visits to delight the kids. 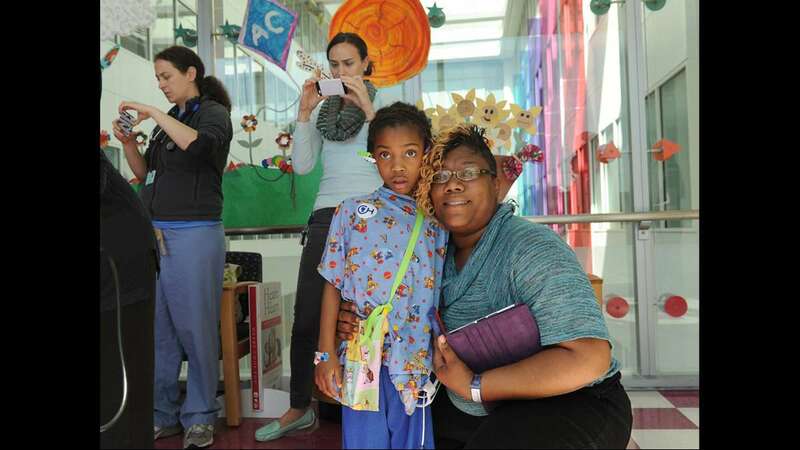 Brewer added that the hospital is grateful for volunteers like the ones from Jenkintown Building Services who recognize the real healing these interactions bring. 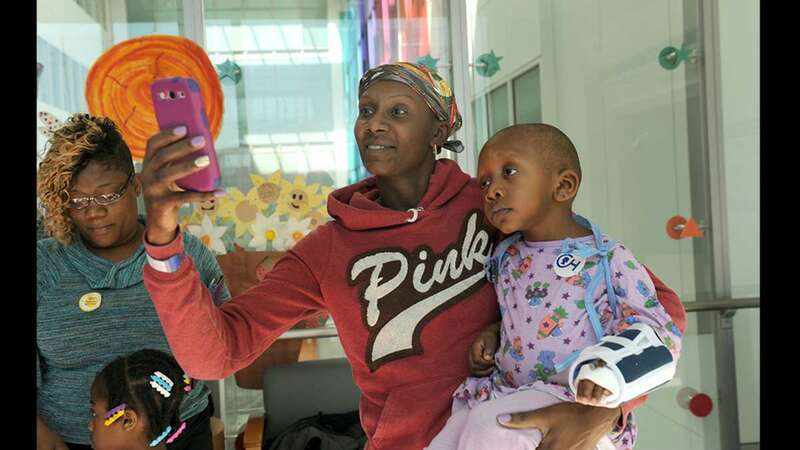 “It puts a smile on their faces and their families who gather to take pictures…it gets them out of their hospital beds for a while and forget why they are in the hospital,” said Tuzman.